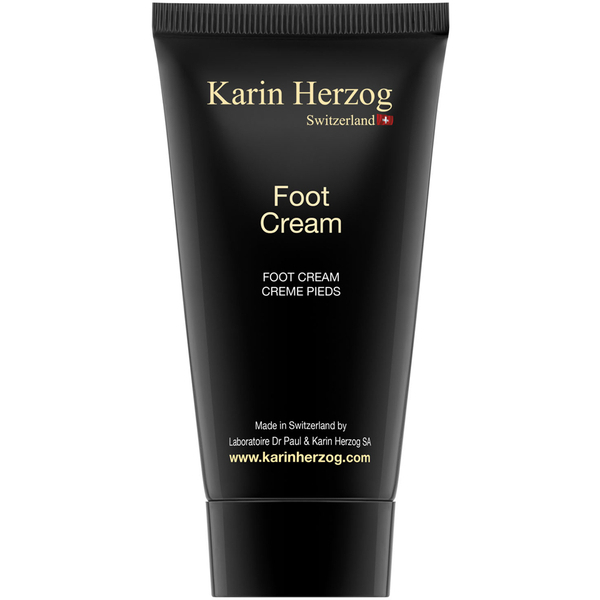 This foot cream treats many common foot conditions as well as providing an ultimate pampering treat to reward one of the most neglected and forgotten parts of the body. 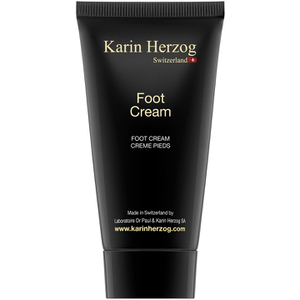 This soothing cream has 2% oxygen for natural antiseptic, anti bacterial and anti fungal action. It's great against foot odour, athletes foot, nail infections and other bacterial or fungal infections. Helps ensure healthy feet and brightens discoloured toe nails. It contains a Juniper berry essential oil infusion that fragrances your feet and regulates perspiration. The deodourising and repairing action works for up to 8 hours to really give you confidence to step out.